If you have anything else to understand, please contact us and we will answer you carefully. Note:the coloe is random delivery! 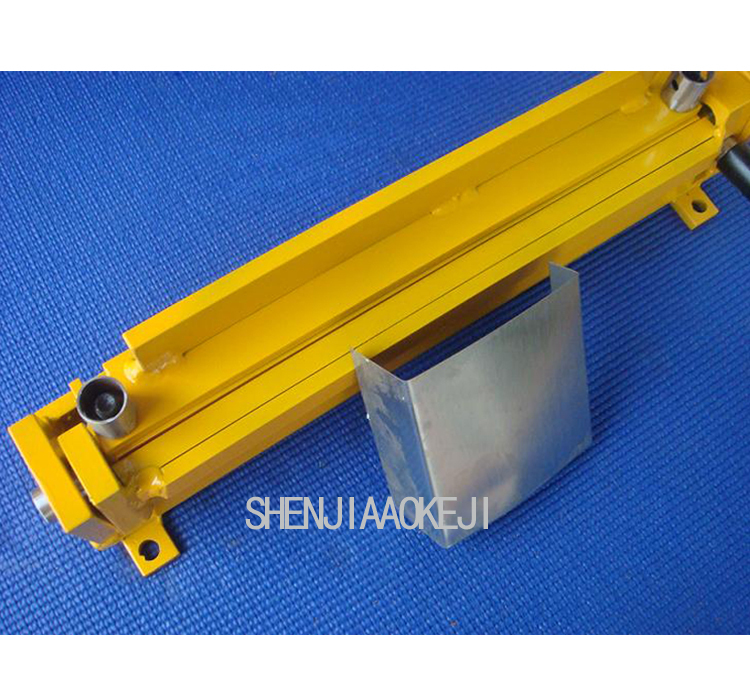 The maximum width: 0-210mm. 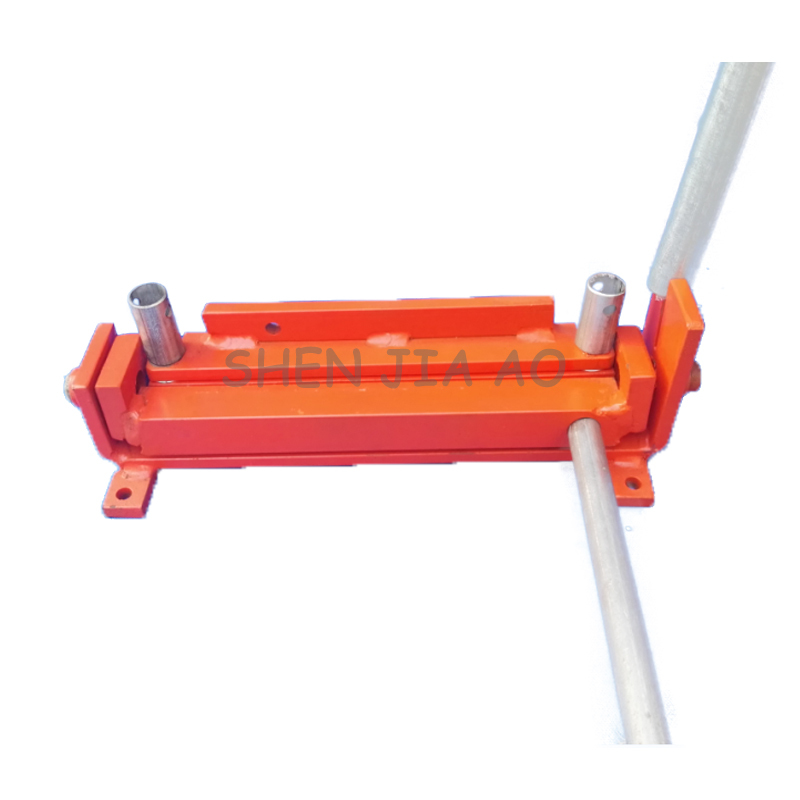 Note: 0-210mm refers to the moment between the outermost two screws. 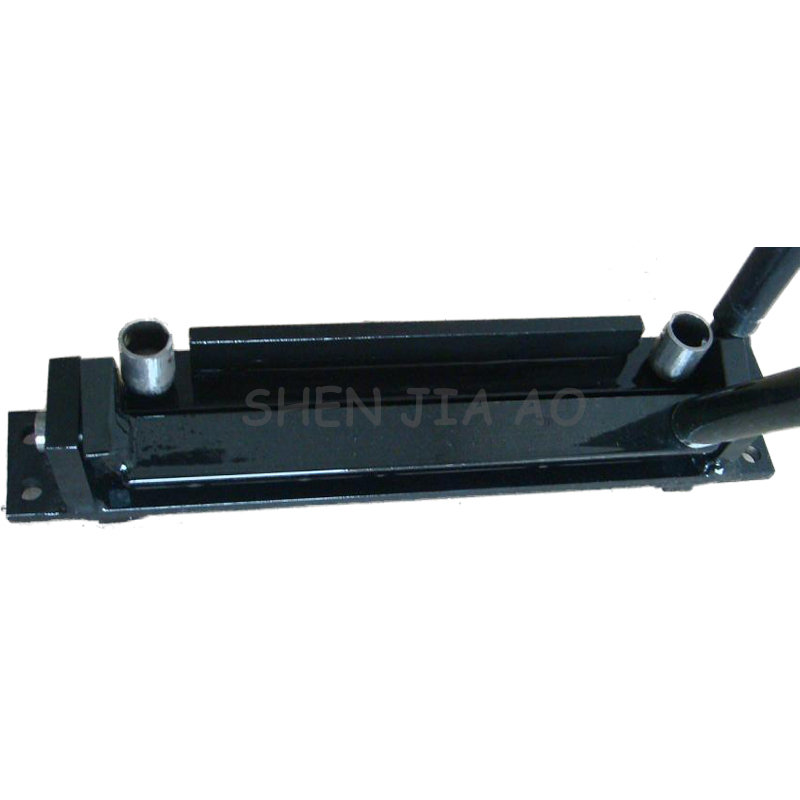 Two sleeve wrench the distance between the outermost circle is 0-210mm. 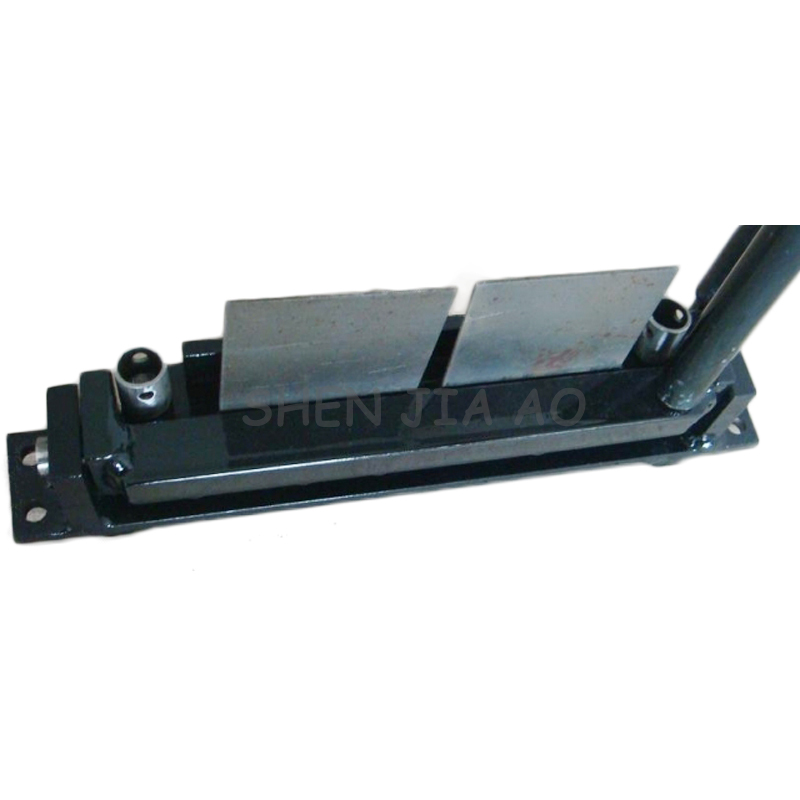 Minimum bending angle: 90 ° (slightly larger to prevent material rebound, the thinner the material, the greater the bounce angle). 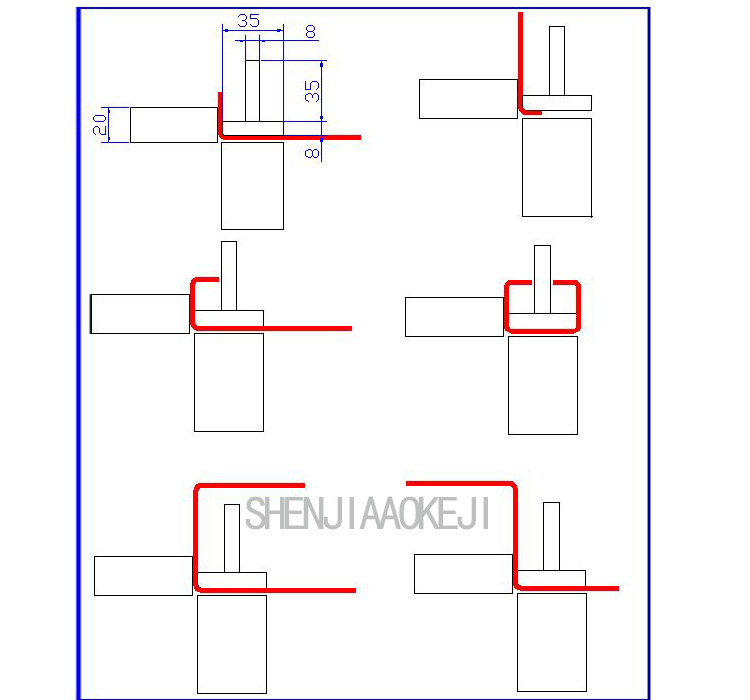 Copper (thickness may be appropriate a little thicker), stainless steel (thickness to be thinner) and so on. 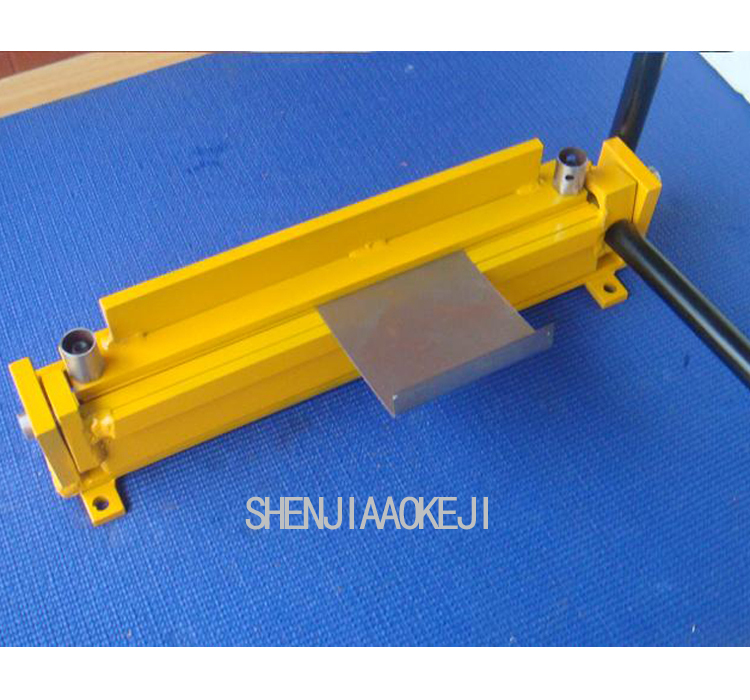 The machine\'s features are: Each part is very simple, thick, easy to process, not easy to damage. 1. Under normal circumstances, this product does not need to be fixed. Features 1. 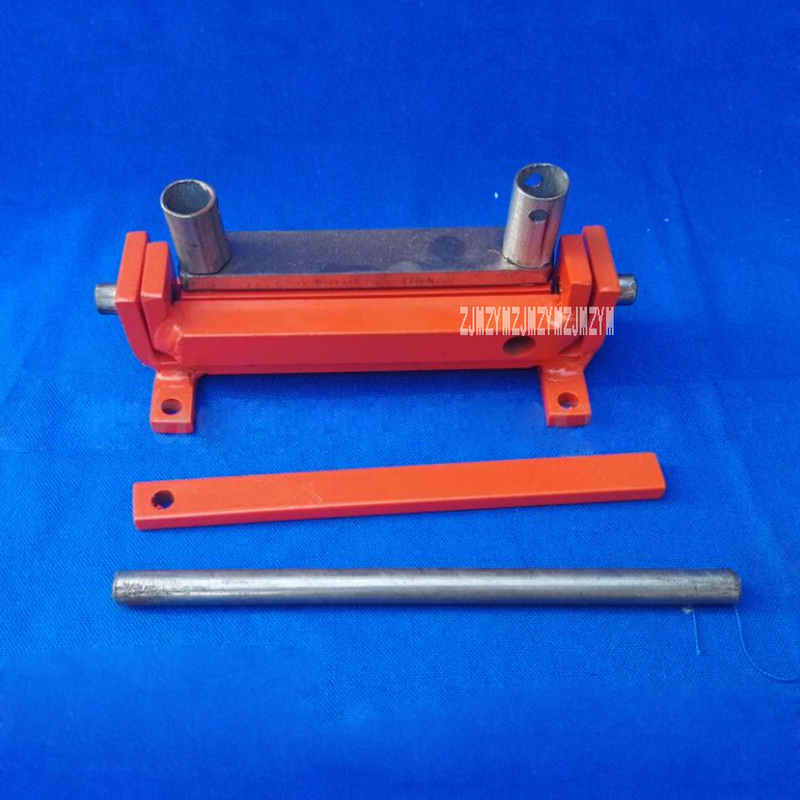 With Coil processing capacity, processing rectangular tubes, polygonal tubes Machinable 35 * 43 above any closed rectangular tube. 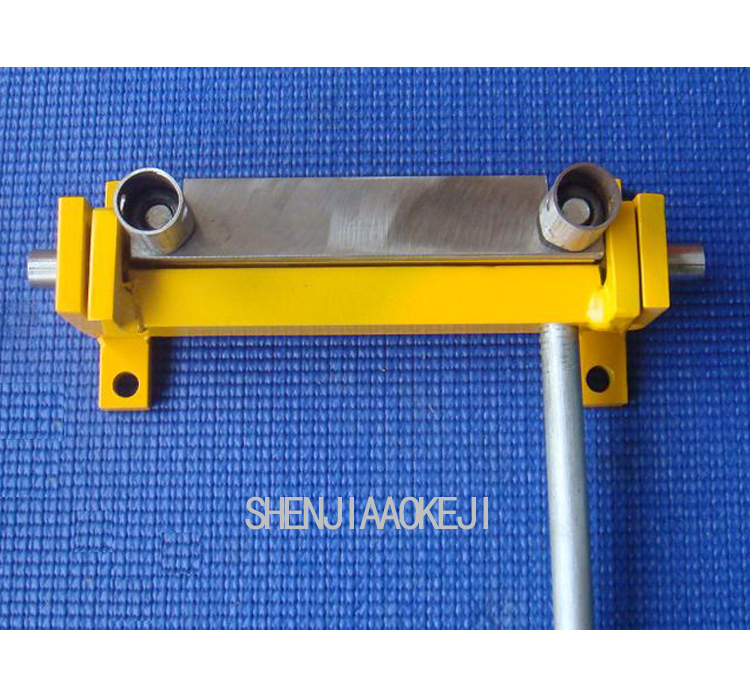 The size can be smaller, customers can expand a variety of different pressure plate. 2. 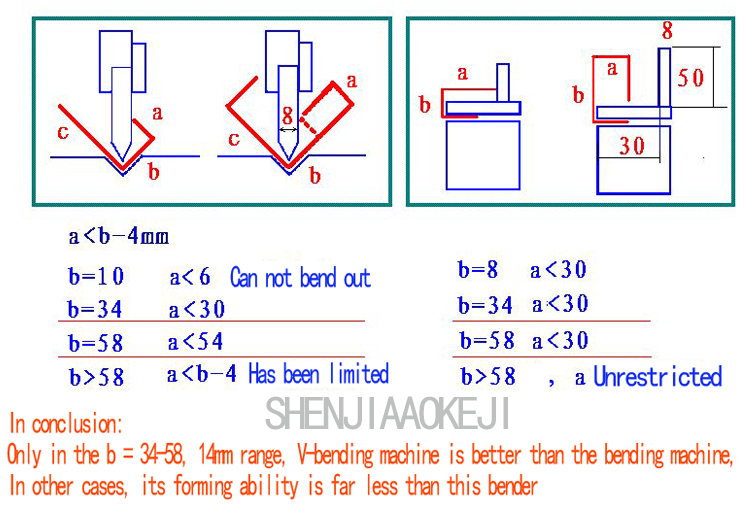 The bending machine easy to use, without additional clamping device (such as vise, etc. 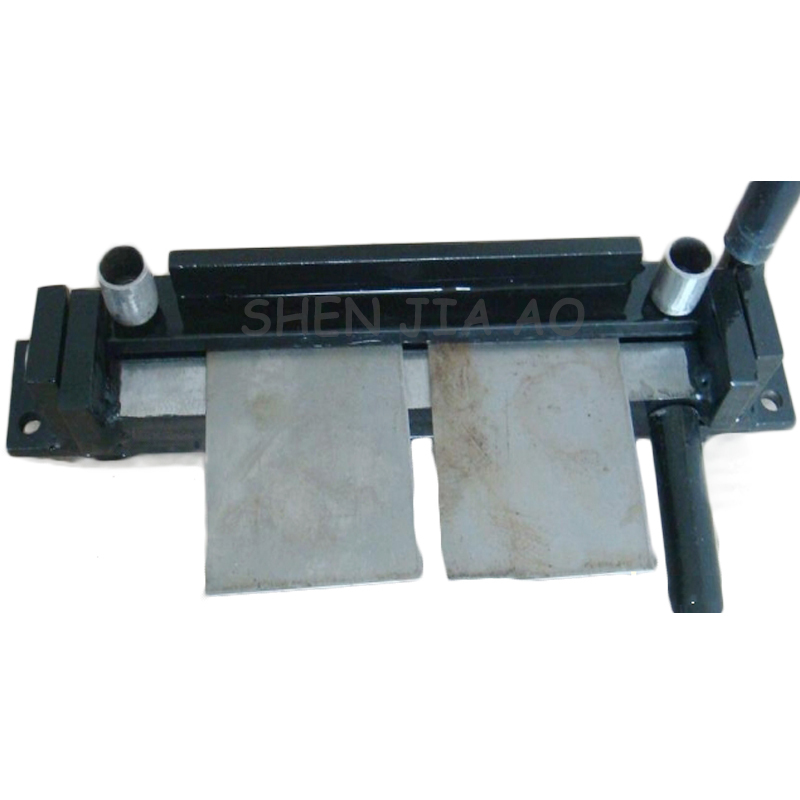 ), anytime, anywhere can be used, weighing about 10kg. 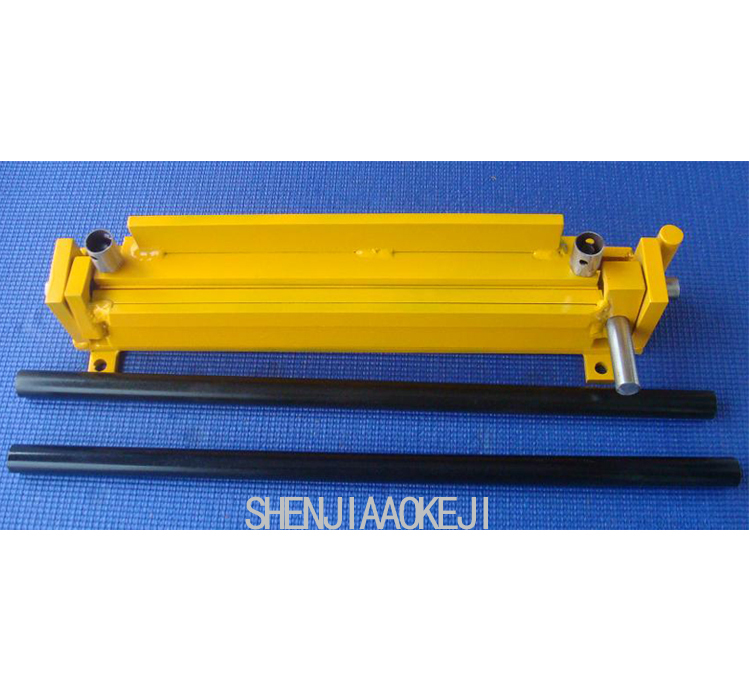 If you choose "seller\'s shipping method", we will help you to arrange the shipment by sea and delivery to your nearest seaport! If shipping by sea, after arriving destination seaport, the buyer need to pay the destination port charges (such as terminal handling charges, documents charges, storage charges, ect), tax to do the customs clearance and pick up the goods. If shipment by express, after arriving , the buyer only need to pay tax is ok. Buyers should inspect package / goods carefully before signing receipt of goods. contact with us within 24 hours. message to us, we will assist you to fix the problems. declare, which will help you to reduce or avoide the import tax.